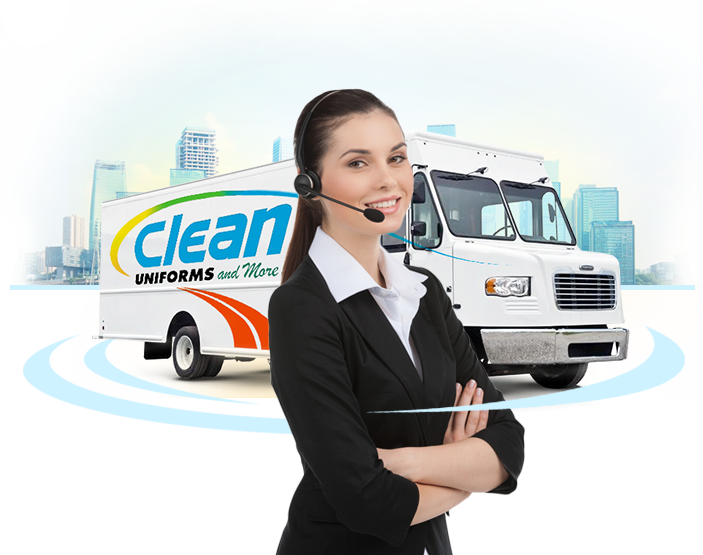 We are a third generation family-owned uniform service company. Are your deliveries ALWAYS COMPLETE? Are your invoices EASY TO READ? Do you KNOW your Service Rep´s name? Has your Service Rep ever let you SAMPLE products FREE? you really should find out about our programs. Clean Uniforms and More! has been making businesses MORE successful since 1919. It´s why 98% of all clients that sign in, stay on!